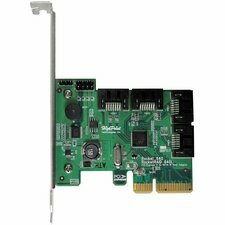 The PATA2SATA2 IDE to SATA Drive Motherboard Adapter Kit offers a cost-effective way to upgrade to SATA storage using IDE drives, without the expense and hassle of upgrading the existing system (motherboard, etc.) 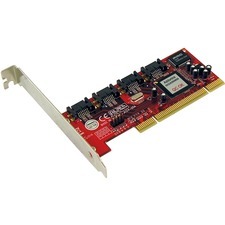 for compatibility. 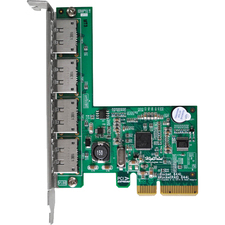 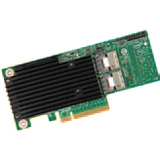 This dual channel bridge lets you connect two high-speed SATA drives without the cost and effort of upgrading your IDE (Parallel ATA) motherboard, while minimizing the space required for IDE cable connections, helping to improve airflow within the case which in turn helps to optimize system performance. 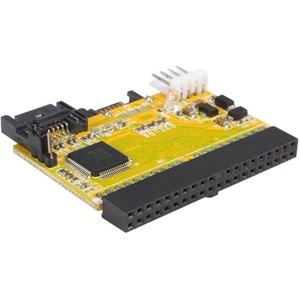 Plus, the PATA2SATA2 IDE to SATA Drive Motherboard Adapter includes a power connector and SATA data cables, to ensure the upgrade to SATA is easy! 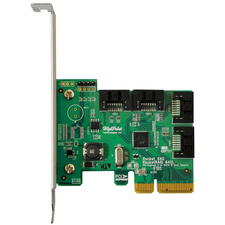 PLEASE NOTE that SATA drives connected to the PATA2SATA2 IDE to SATA Drive Motherboard Adapter require the customary connection to the computer power supply. 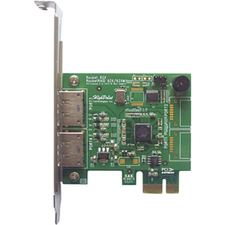 If the power supply does not provide the appropriate connection, the SATAPOWADAP 6" LP4 Male to Serial ATA Power Adapterwill be required.